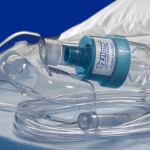 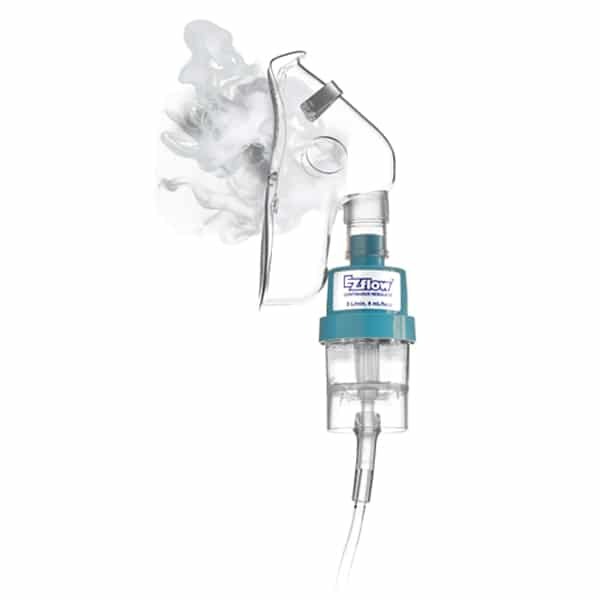 EZflow Continuous Nebulizer - MED Alliance Group, Inc. 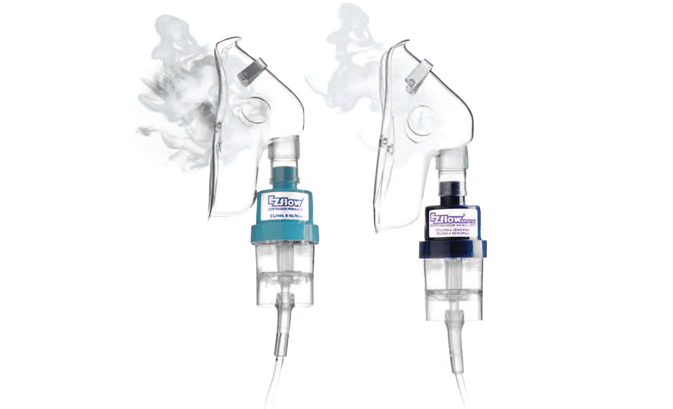 It has been clinically proven that continuous nebulization is more effective than intermittent treatments. 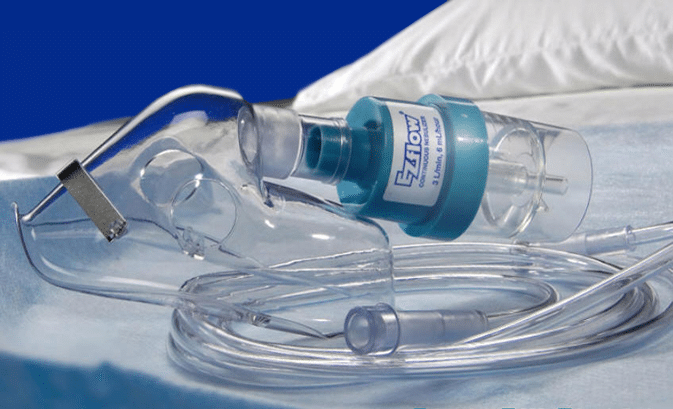 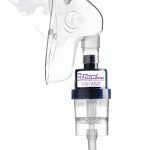 The EZflow/EZflow MAX Continuous Nebulizers from Mercury Medical feature a very efficient small volume reservoir that attaches directly to an aerosol mask. 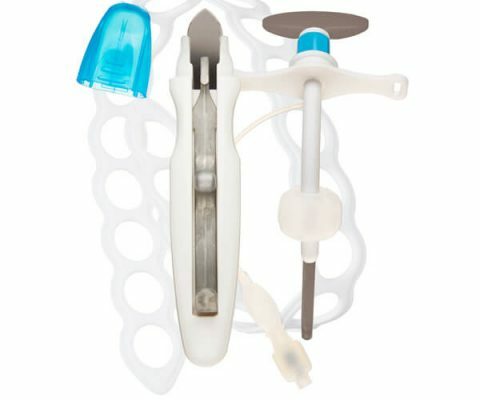 These devices eliminate the need for pole brackets and aerosol tubing. 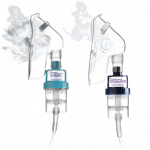 The continuous nebulizers feature an advanced design that deliver higher concentrations of medication. 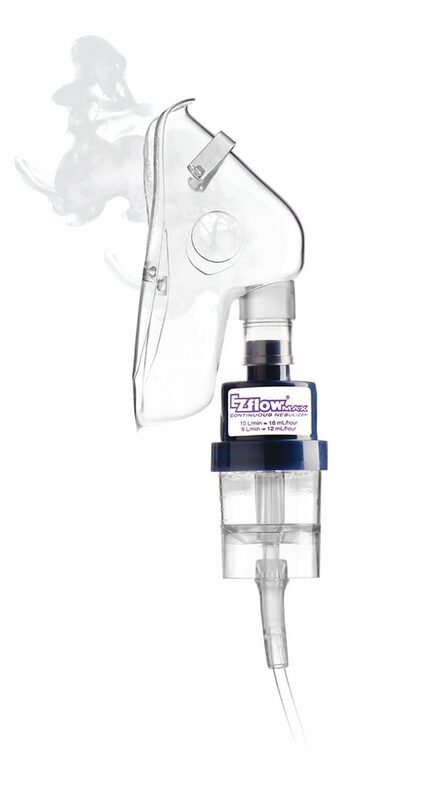 For more information about EZflow/EZflow MAX from Mercury Medical, contact your local MED Alliance Sales Representative, call 888-891-1200, or email us.